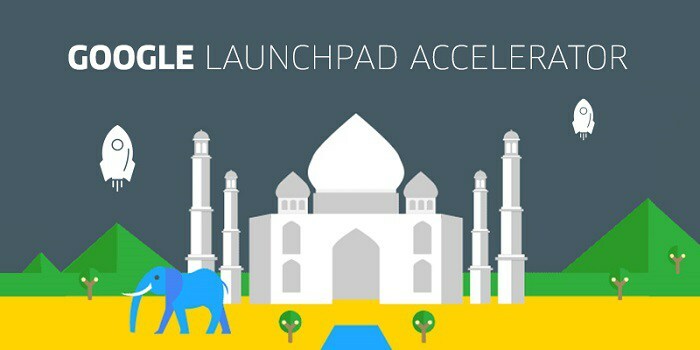 Google has announced the third class of the Launchpad Accelerator Africa programme as part of its efforts to support entrepreneurship on the continent. 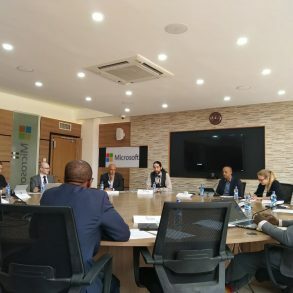 The class which starts on 1 April 2019, involves 12 startups from six African countries – Egypt, Kenya, Nigeria, Senegal, South Africa and Uganda. Of these 12 startups, 6 have female co-founders and 9 are either AI-enabled or have AI potential. The Kenyan startups which will take part are Kwara, Tambua Health, Data Integrated Ltd and OkHi. 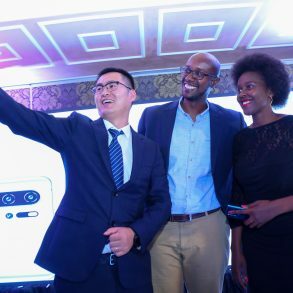 Data Integrated Limited(Kenya): Automates and digitizes SME payments, connecting the street to high finance. Instadiet.me(Egypt): Connects patients to credible nutritionists and dietitians online to help them maintain a healthy and optimal weight. 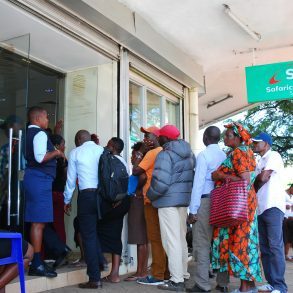 Kwara(Kenya): Provides a rich digital banking platform to established fair lenders such as credit unions or savings and credit cooperatives (SACCOs), with an open API to enable and accelerate their inclusion into the formal financial ecosystem. OkHi(Kenya): A physical addressing platform for emerging markets that is on a mission to enable the 4 billion without a physical address to “be included”. PAPS(Senegal): A logistics startup with a strong client-care orientation, focused on last mile delivery in the domestic market that features live tracking, an intelligent address system and automatic dispatch. ScholarX(Nigeria): An education startup that connects high potential students with funding opportunities to help them advance in their studies. 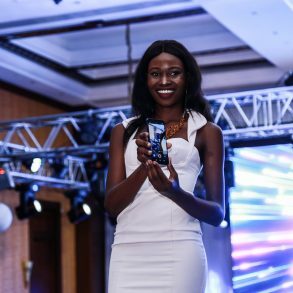 Tambua Health Inc.(Kenya): The Tambua App turns a normal smartphone into a powerful, non-invasive diagnostic tool for Tuberculosis and Pneumonia. It uses a cough sound acoustic signature, symptoms, risk factors and clinical information to come up with a diagnostic report. Voyc.ai(South Africa): Voyc.ai’s CX Research Platform helps companies understand their customers by turning their customer research into insights, personas and customer journey maps. WellaHealth(Nigeria): A pharmacy marketplace for affordable high quality disease-care (such as malaria treatment) driven by artificial intelligence. Zelda Learning(South Africa): Provides free online career guidance for students looking to enter university and then links them to funding and study opportunities.